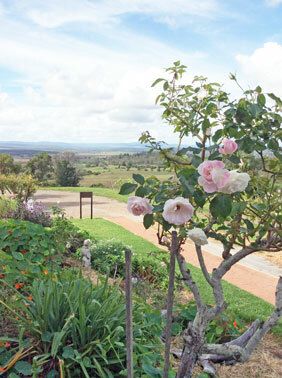 Crane Wines will be closed from Monday 04/02/19 till Friday 01/03/19. We will Resume our normal opening hours on Saturday 02/03/19. Crane Wines has just updated our e-commerce site to Woo Commerce. This move will solve some of the problems we have recently had with regard to processing orders. The new site will also now calculate the delivery cost using an Australia Post plugin. This will calculate accurate cost estimates based on the weight of your order. We have also included another easy to use secure payment gateway called Stripe which will streamline payment of your orders. 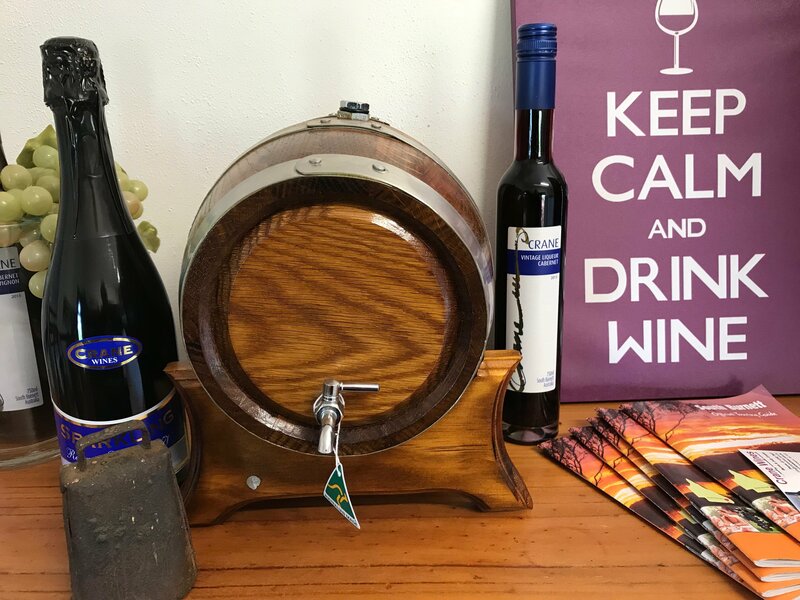 The Shop is now divided into 3 categories: Wine, Booie range Liqueurs, and Gourmet Treats which are items that appear on our platters and which are available for sale separately. If you wish to receive our newsletter then send an email with the following details: First Name; Last name; email address; age decade; postcode. These details will help us to identify who our customers are. 25% OFF all Wine or Liqueurs (mixed is fine) and we will subsidise the freight to the tune of $15. All orders for a case will go into a draw to win a Barrel of Port worth $300. Just send your order by email and we will send you a Paypal invoice so you can pay securely on line. Quote in your email that you want to take advantage of the December 2017 Newsletter Special. 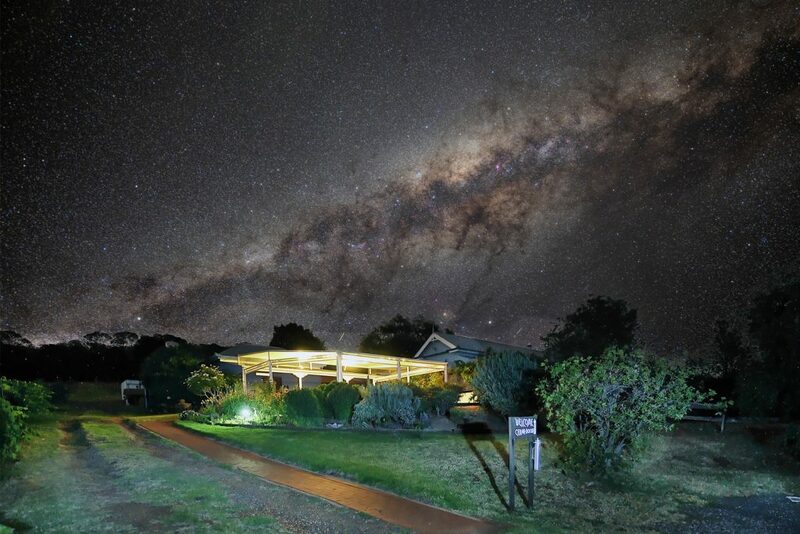 Recently we had some night photos taken of our property with our brilliant night sky as a backdrop. 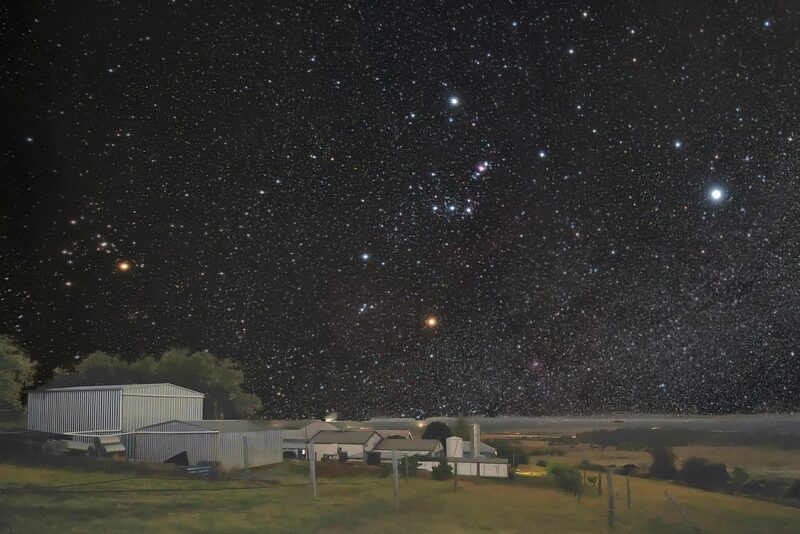 For those of you who have stayed at our B&B you will appreciate the magnificent and broad canvas that is the South Burnett night sky. 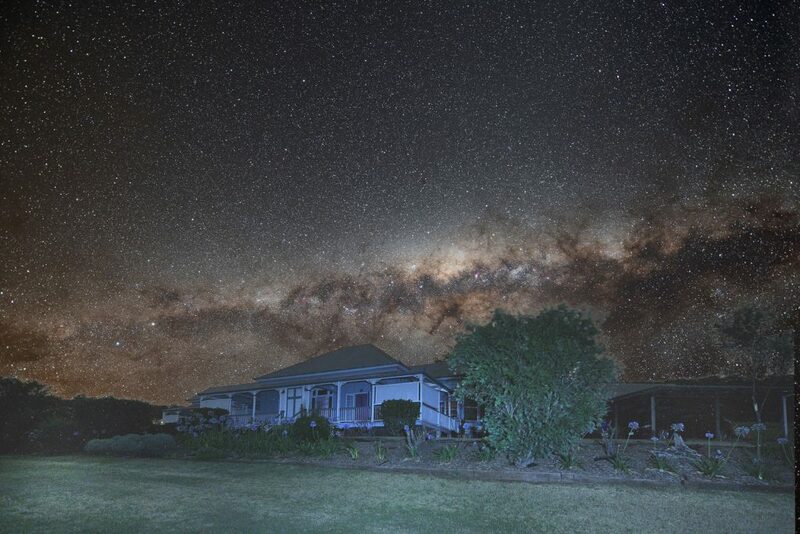 In fact the owner of our local Kingaroy Observatory is going through the process of having the South Burnett recognised internationally as a “Dark Sky National Park”. It will only be the second one in Australia and it will mean that Astronomy enthusiasts from around the world will visit our region to view the sky. If you are interested in the night sky then come and stay at our B&B and contact us about our “Stargazer Package”. 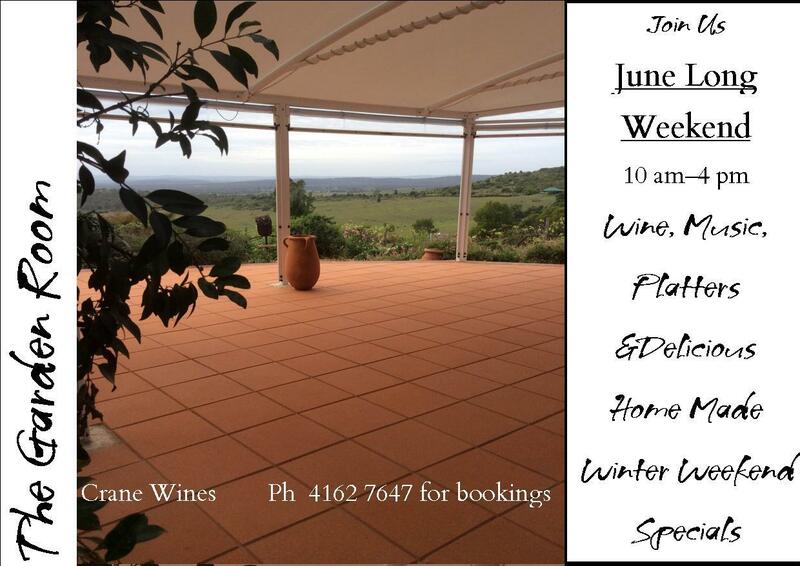 Crane Winery have teamed up with “The Kingaroy Observatory” and “Cassis At Booie” to bring you this all in one weekend experience. Click on the photo below to enlarge it and get all the details. 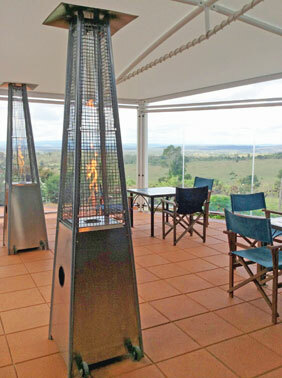 Last year we began upgrading the cellar door dining area by erecting an impressive shade area complete with transparent weatherproof curtains that can be rolled up or down to create a warm cosy atmosphere or a cool breezy atmosphere depending on the time of year. That was just the beginning and in May we completed the next phase by laying 75 square meters of Terra Cotta paving which juts up against the cascading garden. The effect is amazing and further transforms the Garden Terrace into a Mediterranean style cafe area complete with Terra Cotta pots, European style pyramid heaters and Italian cafe music to create the perfectly relaxing area to sit and enjoy time out with friends and family. 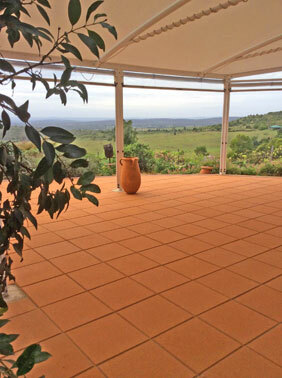 Topped off with a stunning view you can actually imagine you are in Tuscany or Southern France. The Garden Terrace is perfect for medium sized functions from 15 to 50 people with wine food, music, and ambience provided for you. Consider us for your family gathering, company function, small wedding receptions or whatever reason brings you together.